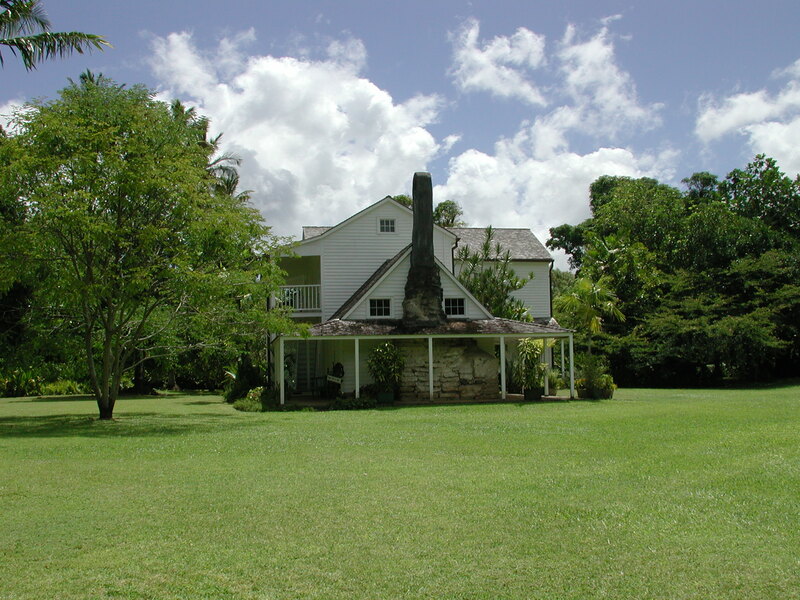 Grove Farm was home to George Wilcox and his brother, Sam's family, and was an active sugar farming homestead. As was true of large plantations of the time, Grove Farm also served as a gathering place for cousins and the community as well as visitors to the island. These properties served over the years as gathering locations for family as well as the community, and continue today to host celebrations for an even greater audience. We hope you can join us! The gardens at Grove Farm museum will be in their full glory, and we can’t wait to share them with you. 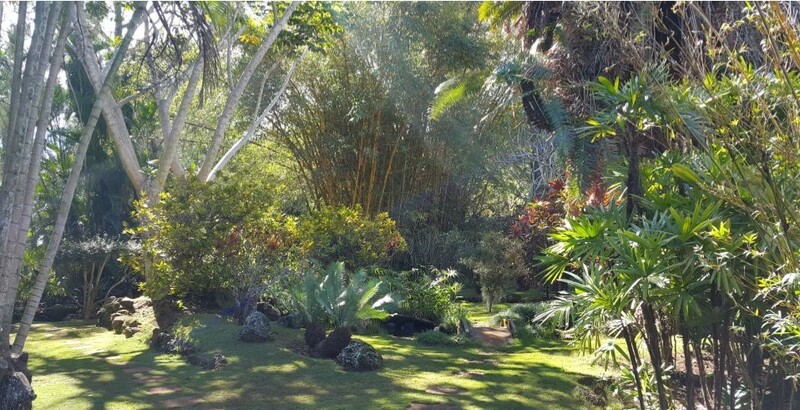 Join us for a special one hour walking tour to see the grounds and gardens of a preserved working plantation-era domestic farm, which displays life from the 1800s until today. 12:00, 12:30, and 1:00 p.m. Call 808-245-3202 or email tours@grovefarm.org to make your reservation. 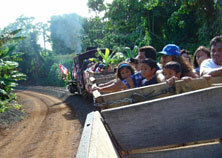 are $5.00, and children under 5 are free. Tours will be given free of charge! We invite you to take a ride back in time aboard an authentic Grove Farm Plantation steam locomotive the second Thursday of every month from 10:00 a.m. to 2:00 p.m. The train depot is located on Haleko Road across from a green round house-rides are first come, first served!